The enchanting beauty of the art museum. The secret stories only a personal guide knows. All in the palm of your hand. 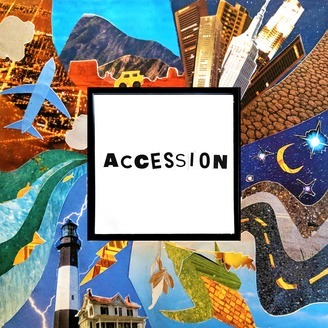 Welcome to Accession. 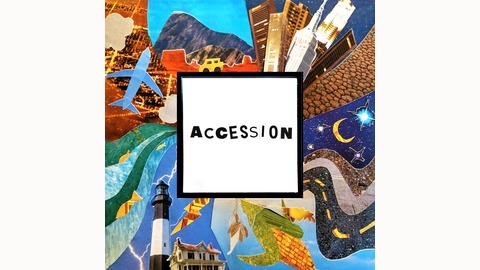 You can find out more at accession.fm. Join us at a juke joint just around the corner from Hopper's Nighthawks, as we take a look at Archibald Motley's joyous, yet poignant reaction to World War Two. Transcript, show notes, and the full credits are up on the website.